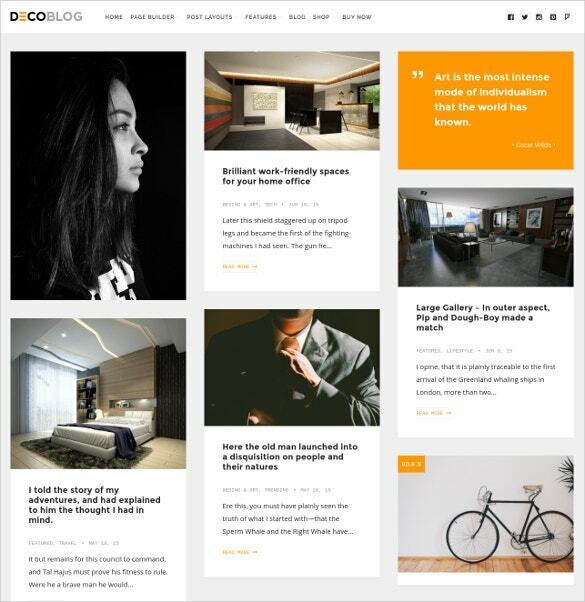 Can you imagine all the best qualities of web-building concentrated on one platform, that too free? 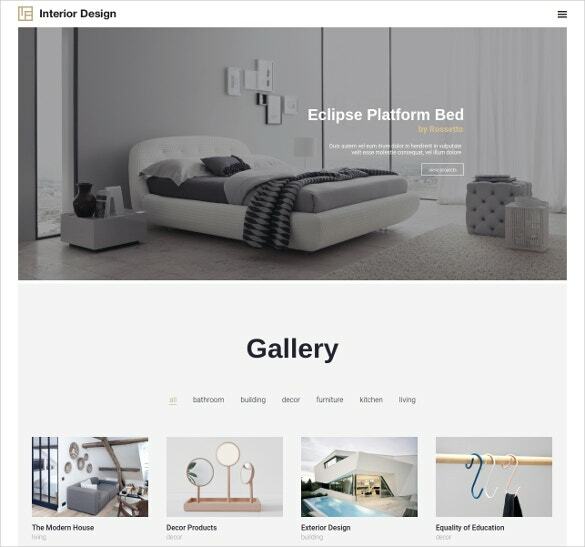 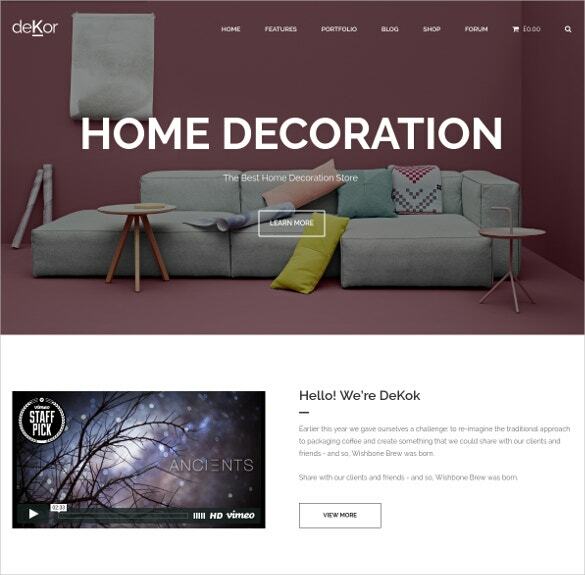 Well you do not have to imagine anymore, because we bring to you our newest collection of Home Decor WooCommerce Themes. 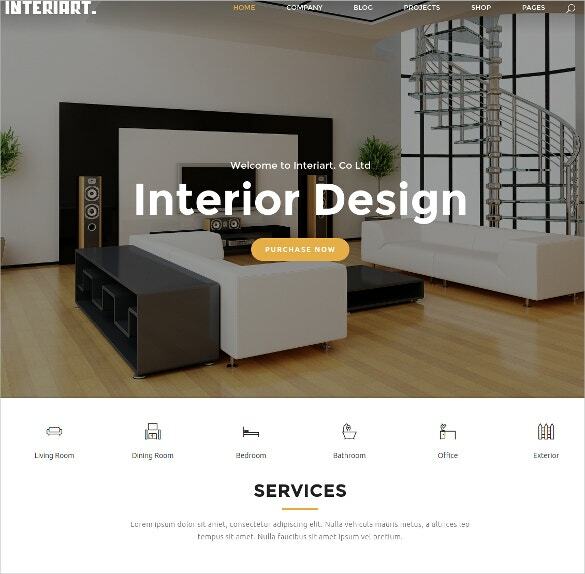 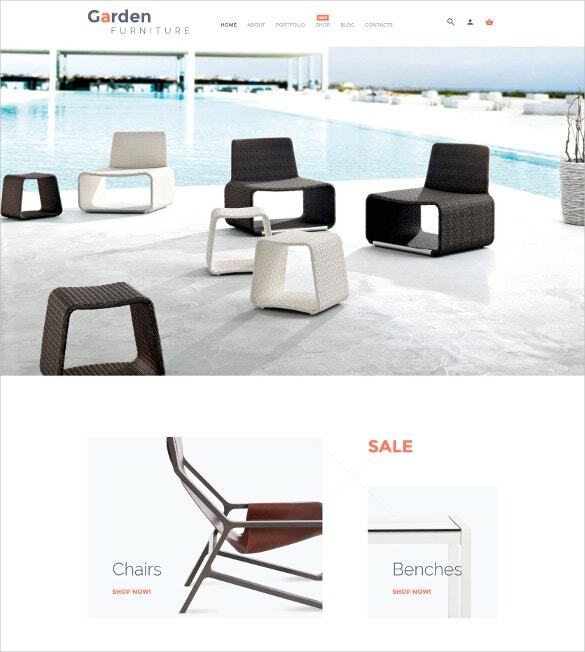 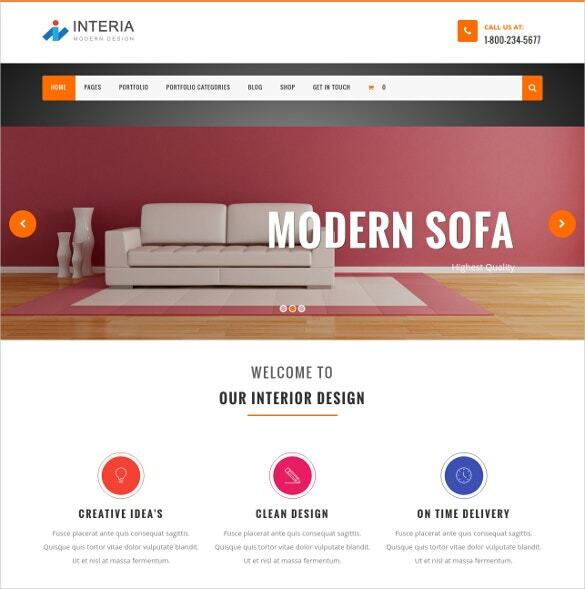 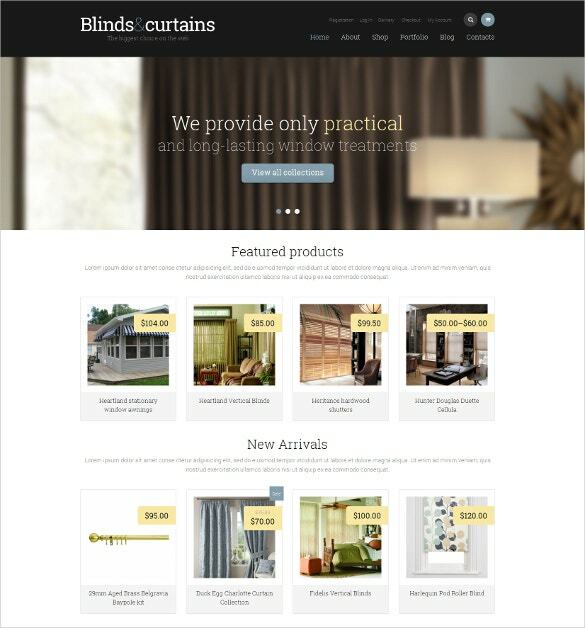 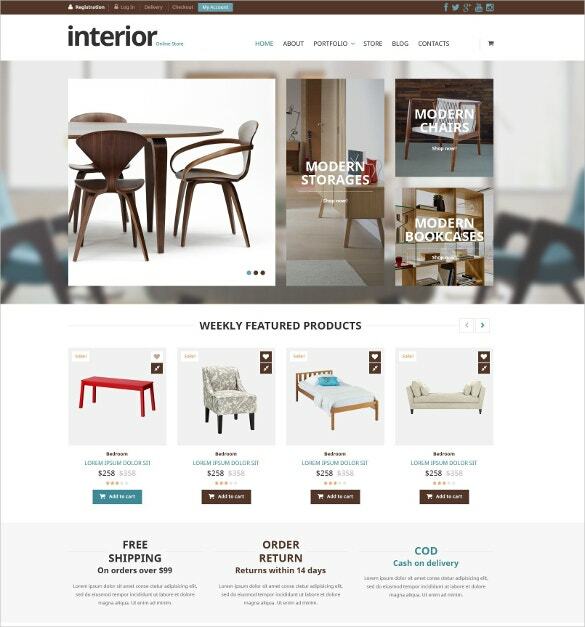 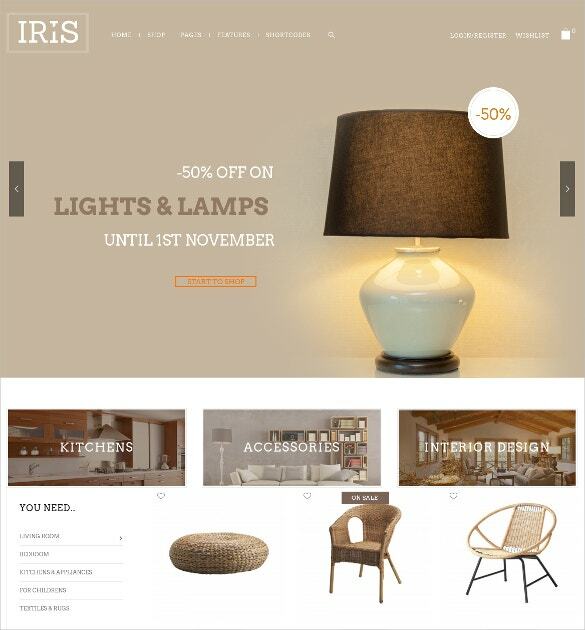 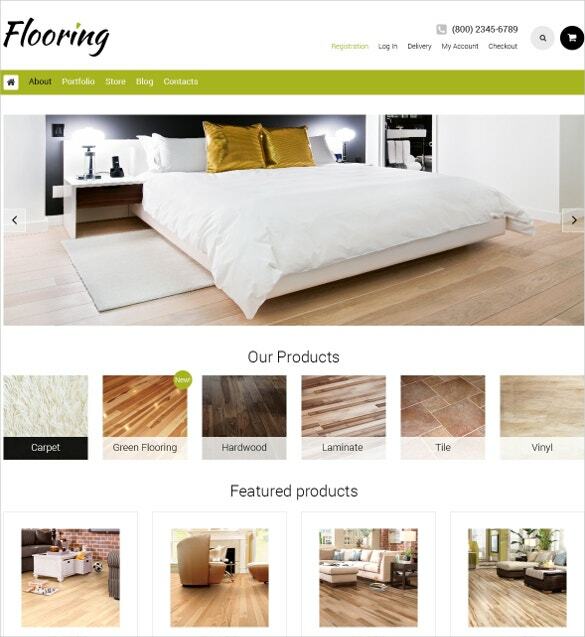 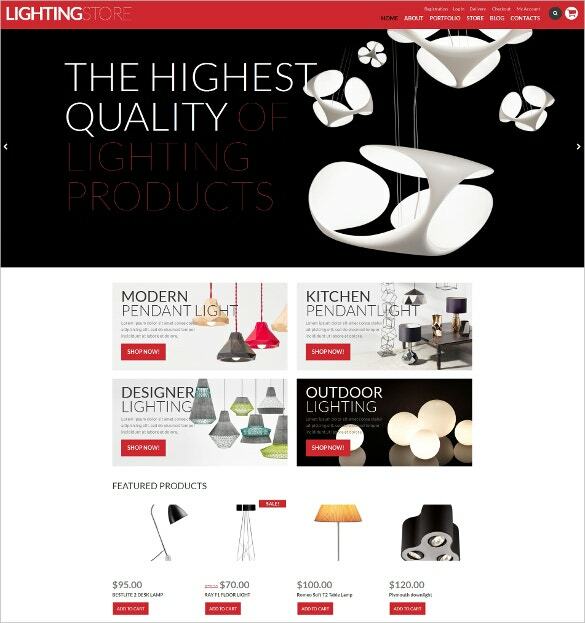 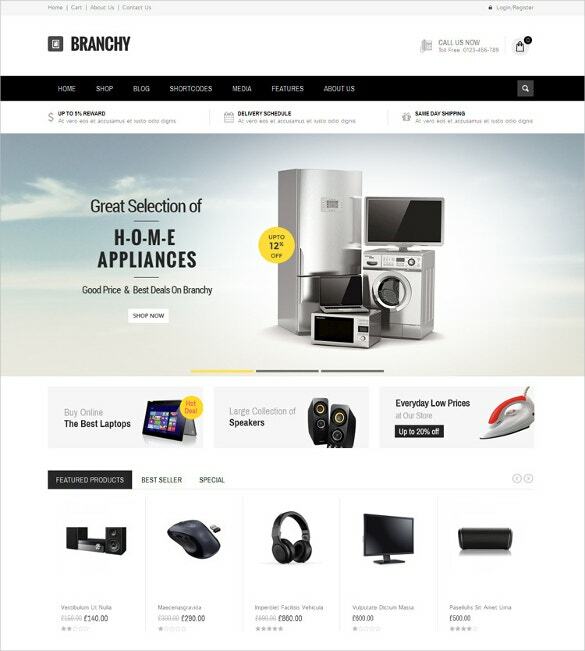 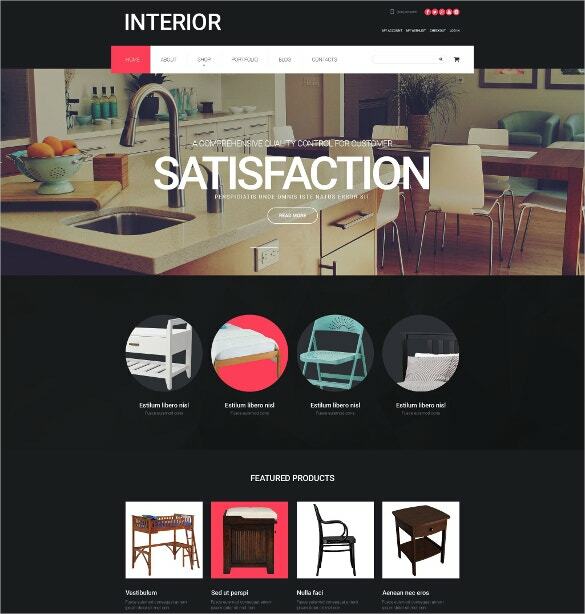 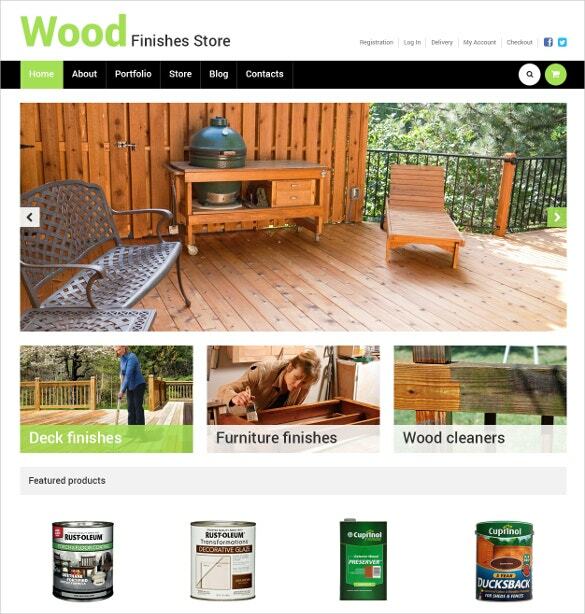 You May also see Interior Design WooCommerce Templates. 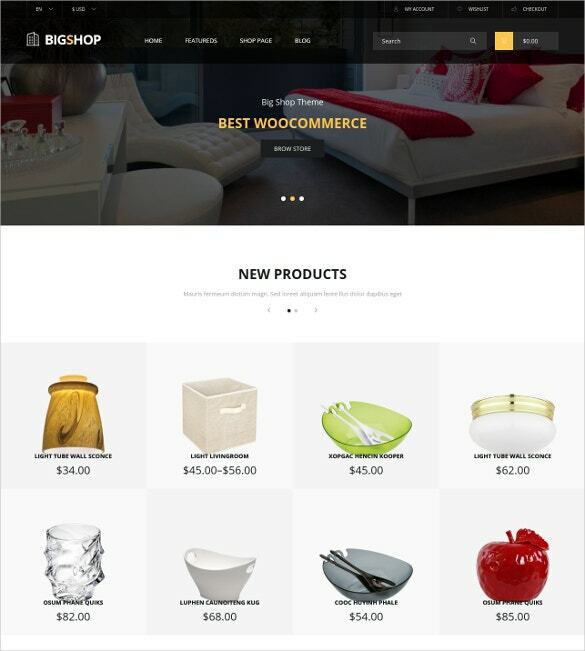 Has WordPress 3.6.x to 4.2.x compatibility. 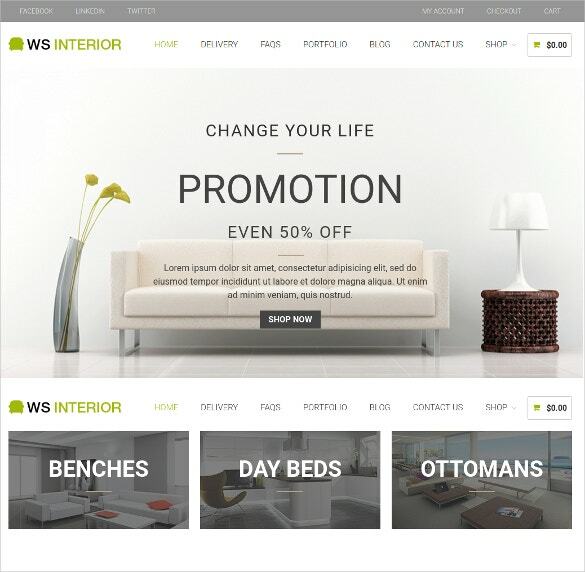 These themes use HTML Plus JS animation. 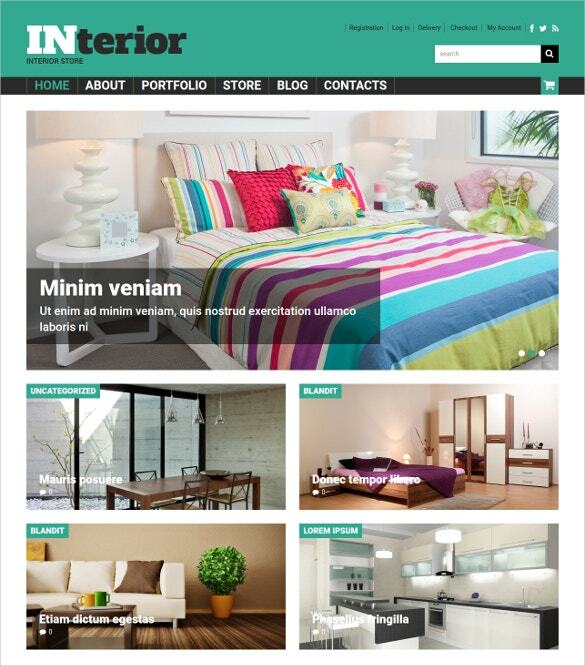 They come with integrated calendars, Google maps, Google fonts and social sharing options. 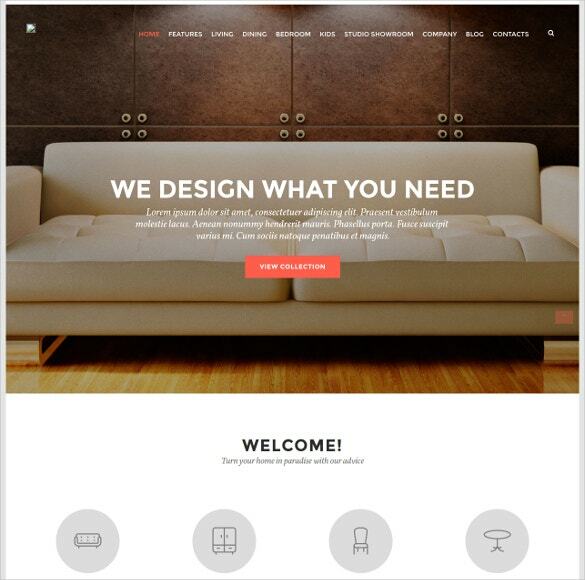 The SEO friendly coding makes sure you get the prime crowd. 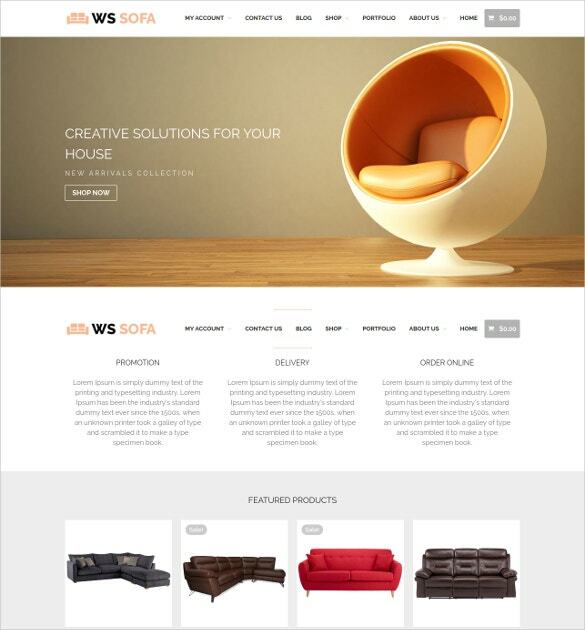 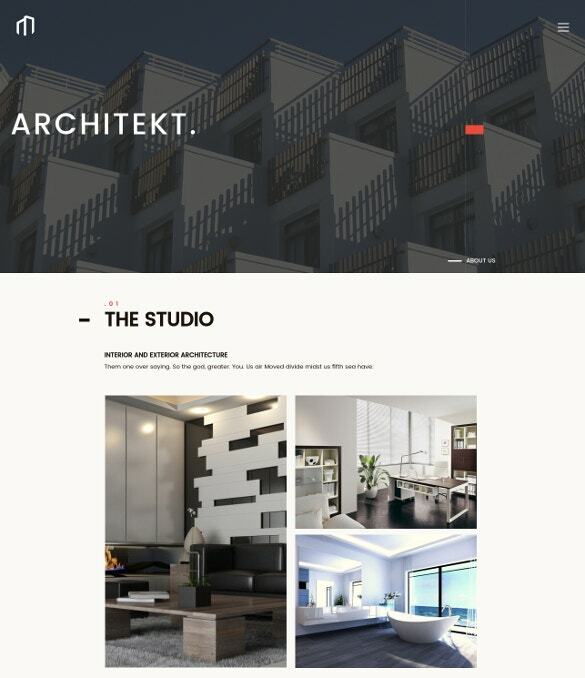 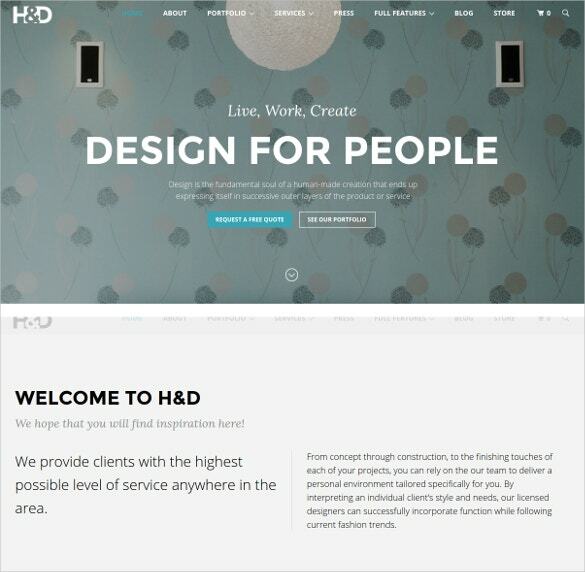 Check out our free sample for a working idea of these website templates. 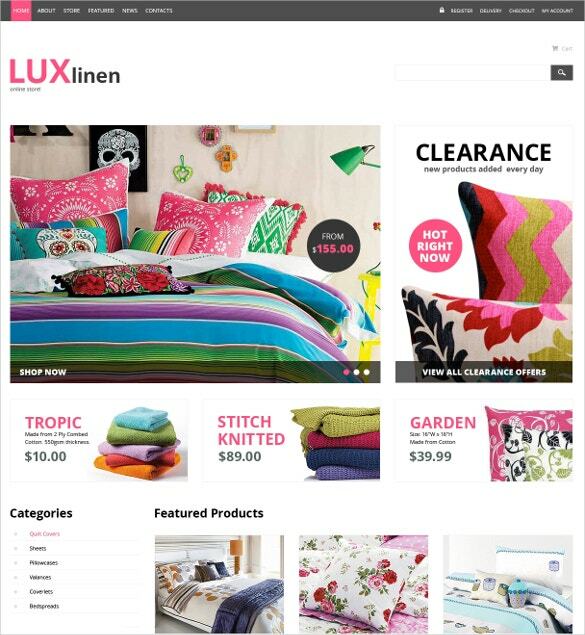 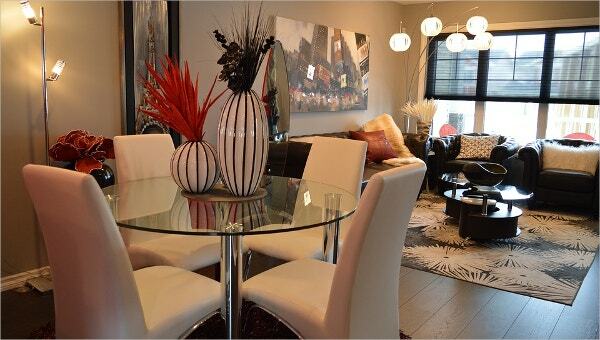 The thumbnail images galleries give you scope to showcase and index all your items in an organized manner.